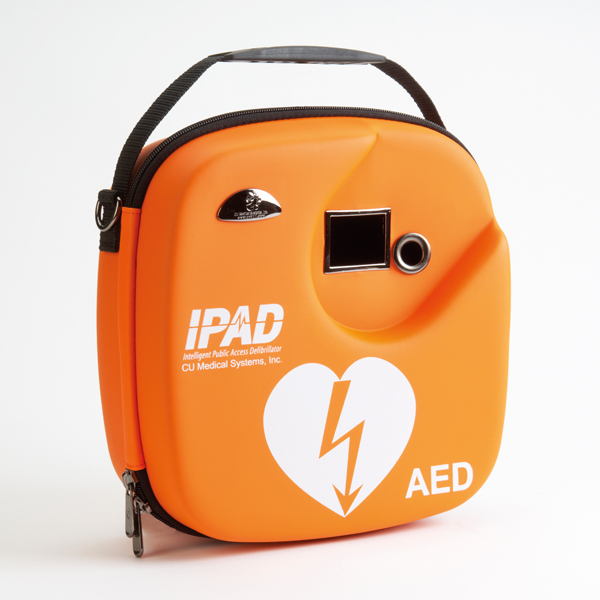 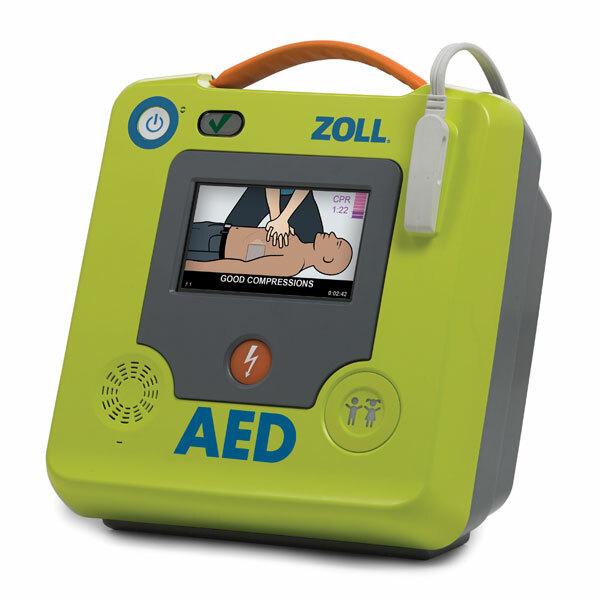 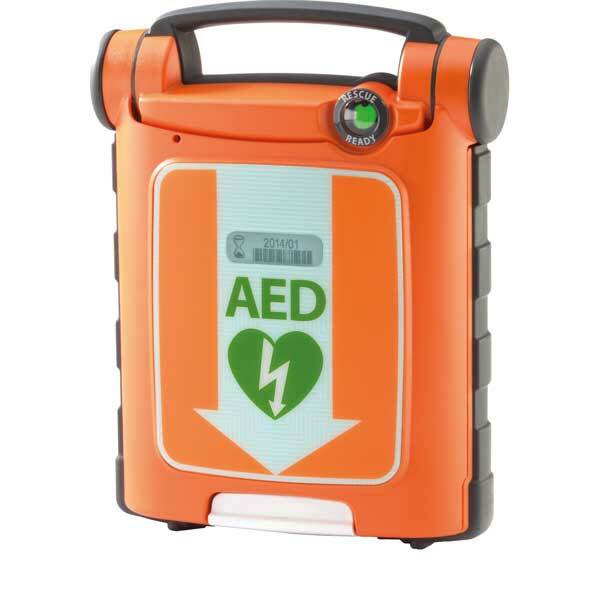 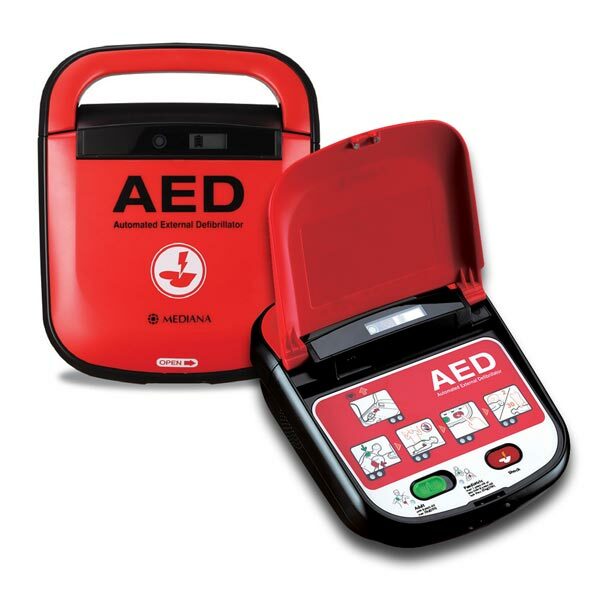 Semi-automatic external defibrillators are designed to be simple to use and allow members of the general public to administer lifesaving external defibrillation to someone experiencing sudden cardiac arrest (SCA). 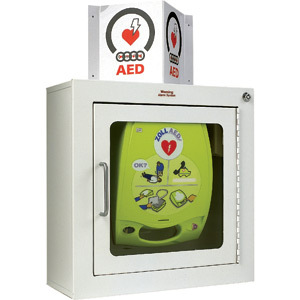 Similar to fully automatic models, the semi-automatic models decide whether or not the person requires shocking and then instructs the first responder to administer the shock by pressing a button. 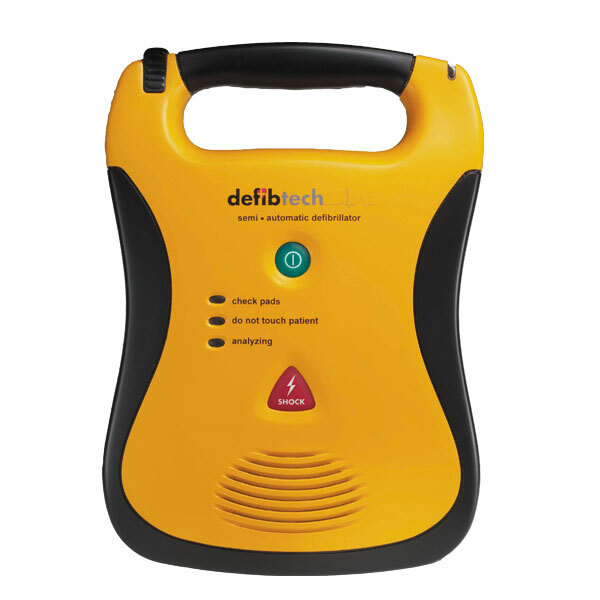 This adds an extra layer of safety for the first responder and ensures nobody is in contact with the person receiving the shock.